Eizo is a company that supplies medical imaging monitors. 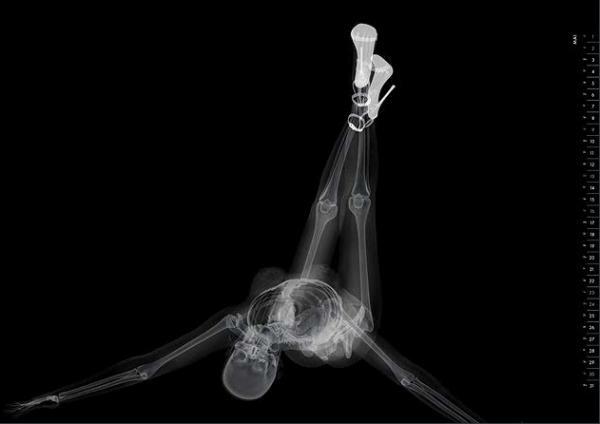 This calendar features lovely, x-ray, pin-up ladies. Great advertising!